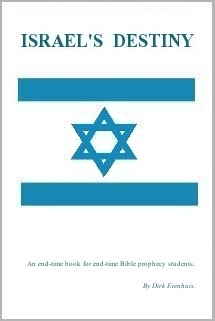 Israel's Destiny book download is in PDF format. To view the downloadable book you will need Adobe Reader software installed on your computer. This is a free download from Adobe's web site - www.adobe.com. Just click the image below to go directly to the Adobe Reader download page.